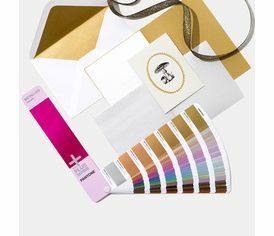 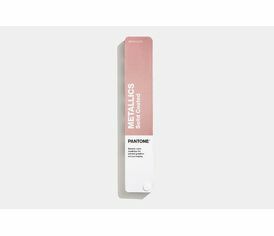 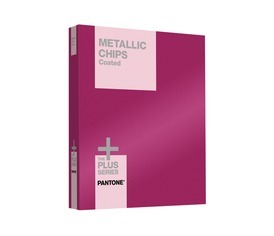 PANTONE® Metallics Chips Book Coated Le classeur des couleurs PANTONE® Metallics sur pastilles détachables. 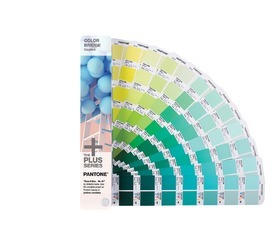 PANTONE® Formula Guide Solid Coated & Solid Uncoated 2016 112 NOUVELLES COULEURS ! 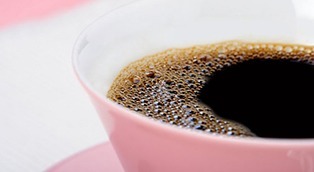 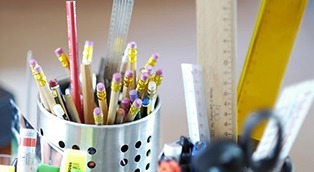 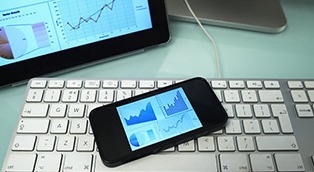 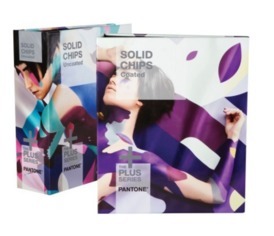 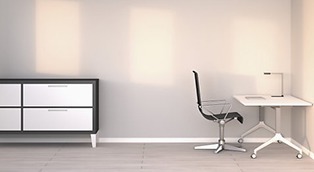 PANTONE® Formula Solid Chips C/U 112 NOUVELLES COULEURS ! 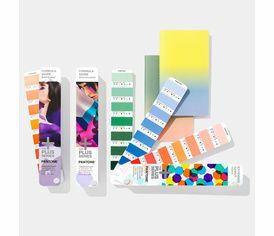 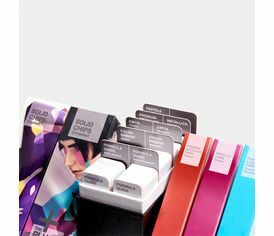 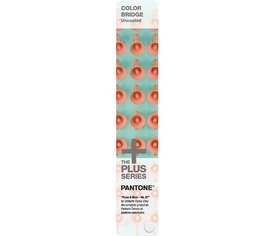 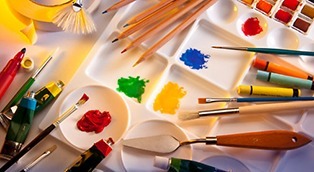 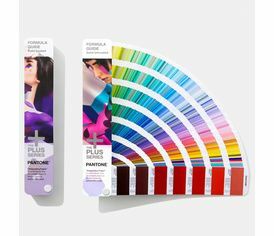 PANTONE® Solid Color Set 112 NOUVELLES COULEURS ! 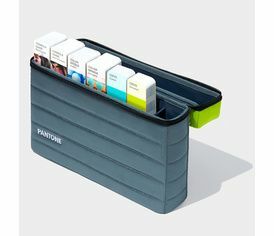 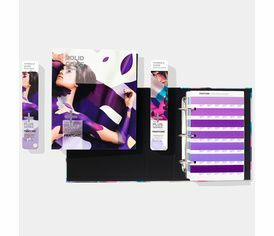 PANTONE® Solid Guide Set 112 NOUVELLES COULEURS ! 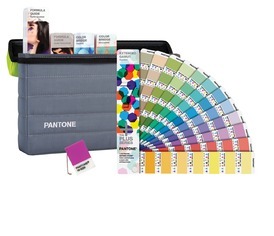 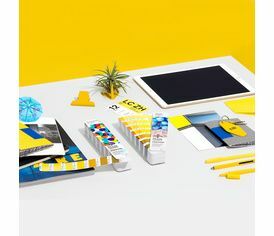 PANTONE® Color Bridge Set 112 NOUVELLES COULEURS ! 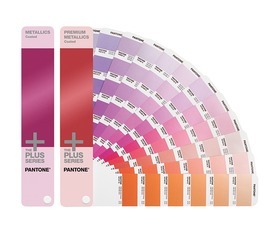 PANTONE® Color Bridge Coated 112 NOUVELLES COULEURS ! 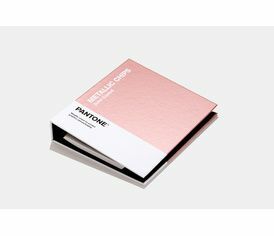 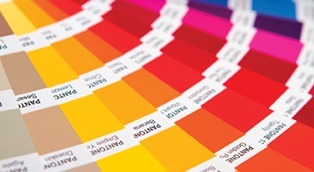 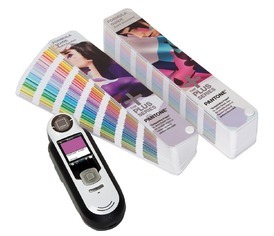 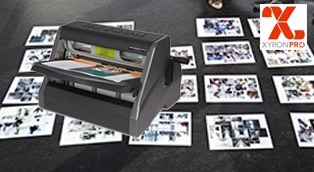 PANTONE® Color Bridge Uncoated 112 NOUVELLES COULEURS ! 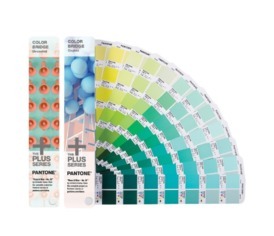 PANTONE® Essentials 2016 112 NOUVELLES COULEURS ! 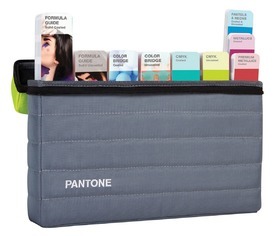 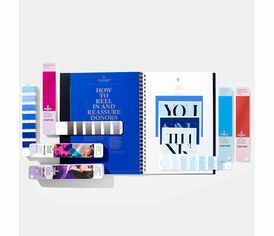 PANTONE® Portable Guide Studio 2016 112 NOUVELLES COULEURS ! 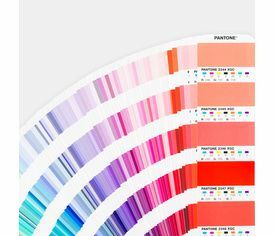 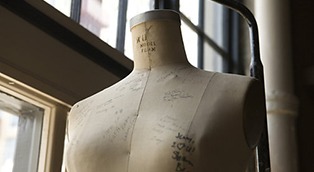 PANTONE® Reference Library Complete 112 NOUVELLES COULEURS !